"Amy Stefanik is a leader and great server of entrepreneurs! She strives to make a positive difference and her ideas for living a life of gratitude will change your life!"  "The Untold Story of the Entrepreneur's Wife is a must read for both parties. 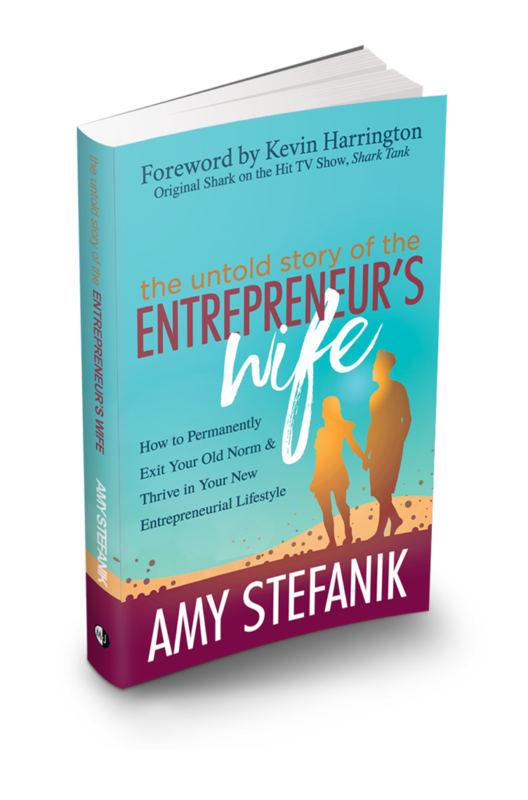 Living with an entrepreneur one must be prepared and Amy's book gives us real tools to deal with all that is expected, required and needed. Thank you Amy for such an informative and easy to read book." Permanently exit the “norm” and thrive in your new entrepreneurial lifestyle. Adapt to the ever-changing landscape of the entrepreneurial family to develop a life of harmony. Find your unique perspective to step into your power and own your greatness. Gain the knowledge needed to speak each other’s language, end the frustration, so you’ll both always be heard, feel loved, and understood. Harness your unique energy to help build the sound relationship you deserve and others will envy. Create blissful life balance by effectively working less, accomplishing more, conquering chaos, and enjoying more quality time. 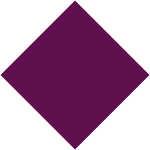 Develop the core philosophies that will assist you in achieving a rich and fulfilled life or purpose and meaning. Transform “married to the business” to “the secret weapon” and become an unstoppable entrepreneurial power couple. Make your “one-day” dream today’s reality, be fully present, and enjoy every step of the journey together.